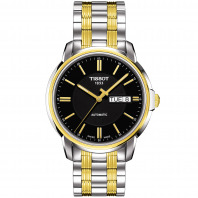 3 960 SEK VAT incl. 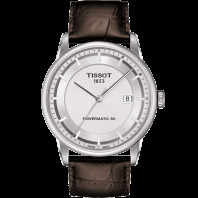 3 960 SEK VAT excl. 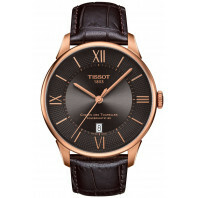 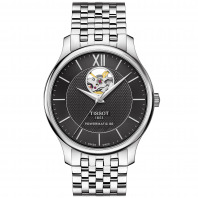 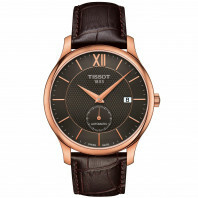 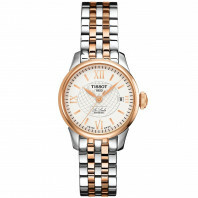 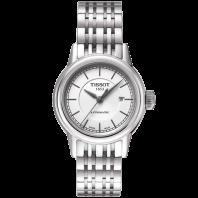 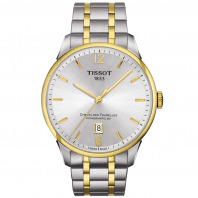 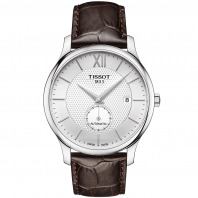 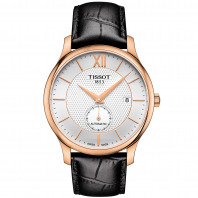 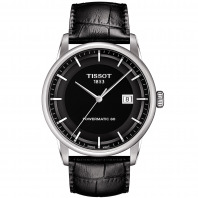 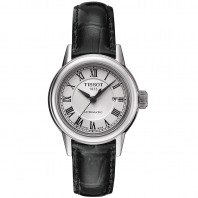 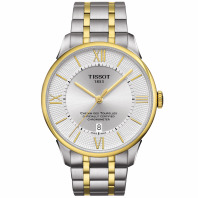 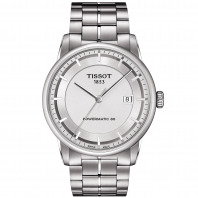 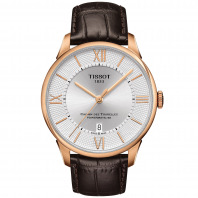 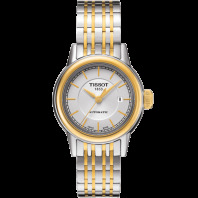 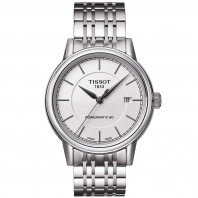 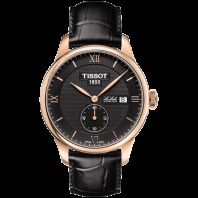 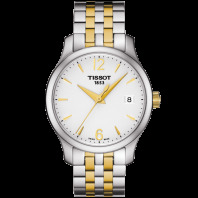 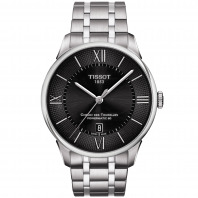 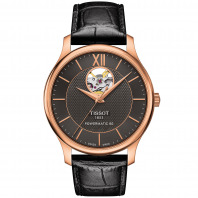 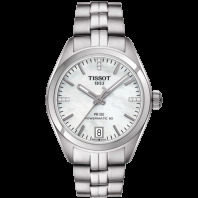 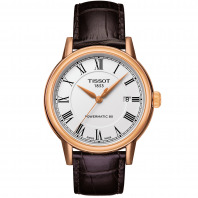 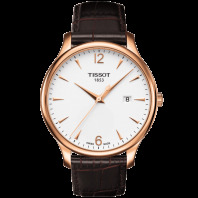 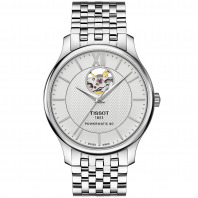 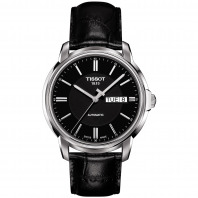 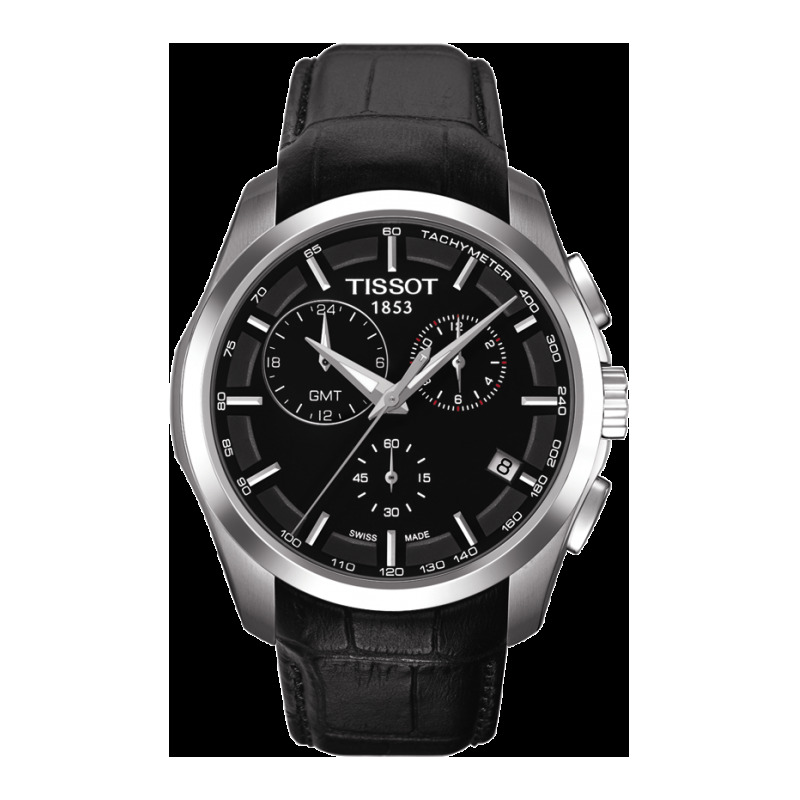 Just as the creations of the world's great fashion designers rely on the perfect mix of fabric and cut, the Tissot Couturier timepieces blend elegant lines with materials to match. 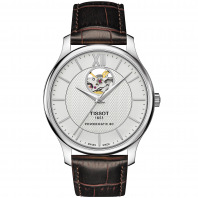 These watches express their made-to-measure character through their uncompromising attention to detail.